Experience an exciting Floor Show at your next event! 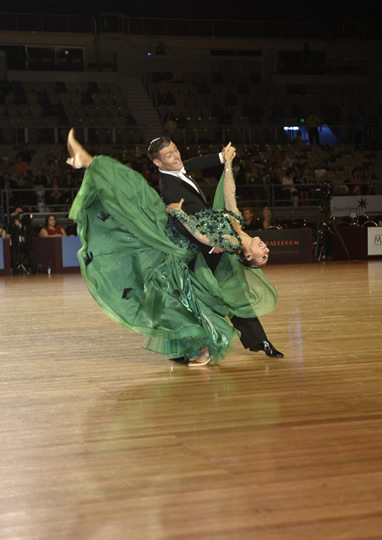 We have top level couples available for demonstrations and performances. Dance demos and exhibitions may be stand-alone, or combined with a lesson to get your guests moving.